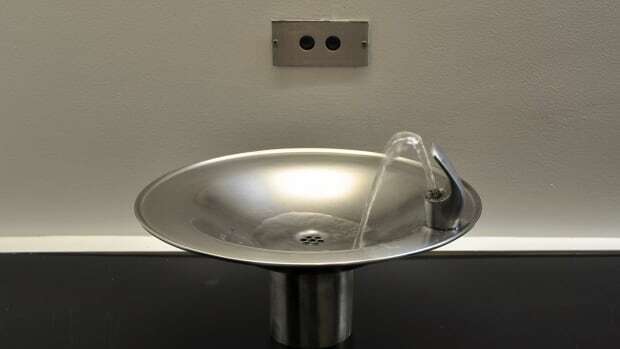 How Well Do States Keep Lead Out of School Drinking Water? Last year, a government watchdog report found that about 13 million American children went to schools where officials discovered lead in their drinking water. Now, advocacy groups have graded states' school water policies. Why Does Flint Need Jaden Smith to Donate Water Filters? 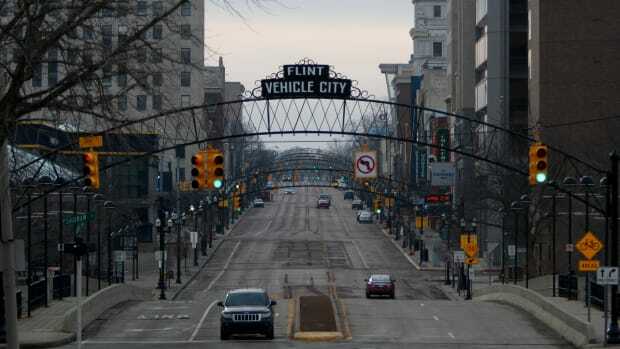 The celebrity's foundation will donate water filtration systems to the Michigan city. But what does that say about how the city has handled its water crisis? 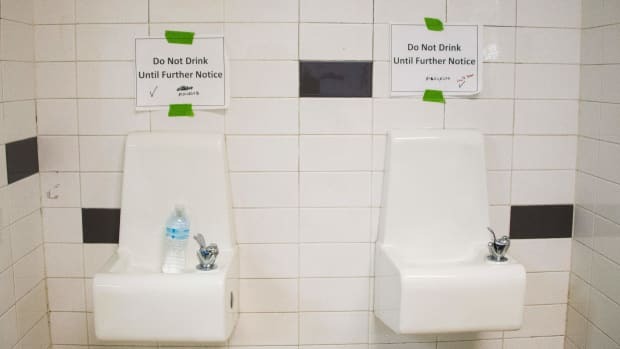 An additional 18 million kids attended schools where officials didn't test the drinking water for lead, or where officials didn't know whether they had tested. 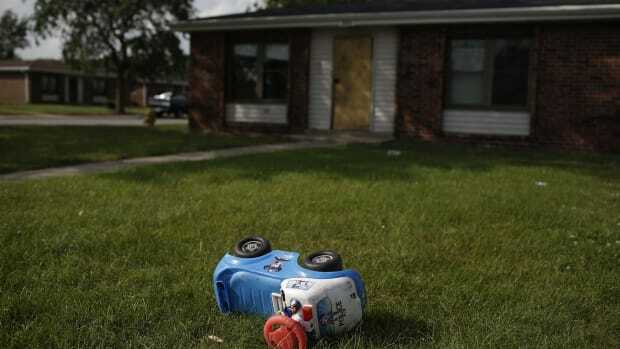 While a settlement in a civil rights complaint brings some relief, residents are still left wondering why hundreds of homes were built on an industrial wasteland. 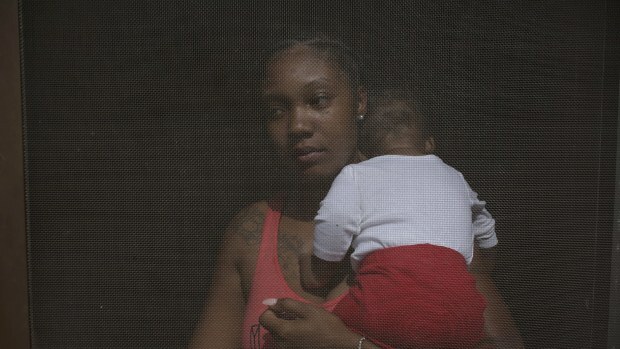 How one city’s lead crisis has left more than 1,100 people looking for new homes.